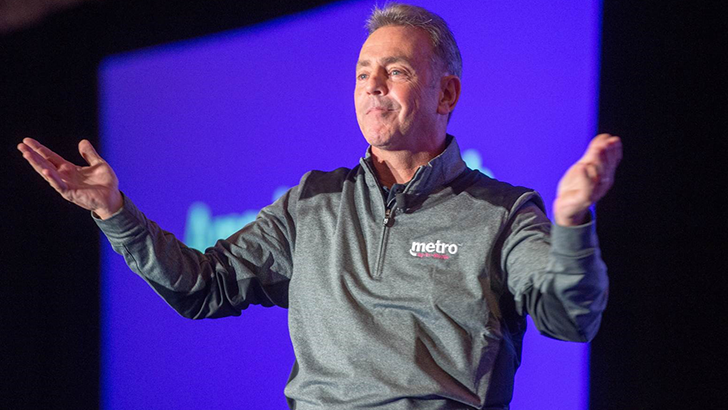 MetroPCS, now named 'Metro by T-Mobile,' received a fair bit of negative attention last year after it began charging all customers a $15 fee for the privilege of activating a new phone — even after putting a SIM card you already owned into another device. The company reversed the policy after enough customers complained, but there seems to be some confusion about the company bringing back the fee. Last month, Metro by T-Mobile (formerly MetroPCS) started charging customers a $15 fee whenever they put their SIM card in a different phone. The fee has technically existed for years, but it wasn't enforced well — customer support or sales representatives often canceled the charge. Metro's new policy made the fee mandatory, and the $15 charge didn't even include taxes. 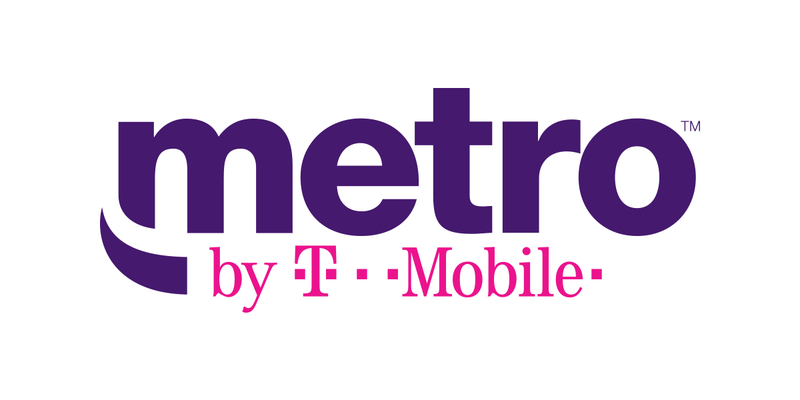 Back in September, the T-Mobile-owned MetroPCS was rebranded to 'Metro by T-Mobile.' Along with the name change, the carrier refreshed its available plans, which looked great on paper; $60/month gets you unlimited LTE data, 100GB of Google Drive storage, Amazon Prime, and other goodies. 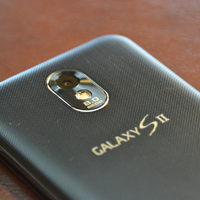 However, there's a new catch if you plan on switching — you'll have to pay $15 any time you put your SIM card in a new device. 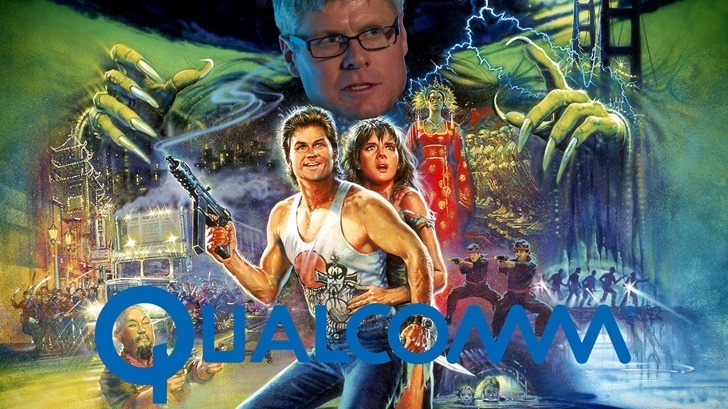 Starting all the way back in 2016, Qualcomm set its sights on purchasing NXP. Both being huge semiconductor companies operating in overlapping fields, there was some question of consumer benefit and market competition if the deal went through. EU regulators expressed some concern before relenting, and back in June Chinese regulators were said to be ready to grant their own blessings. Turns out, China's enthusiasm may have been overstated, as Qualcomm is set to terminate the NXP acquisition based on the continued absence of regulatory approval from the Chinese State Administration for Market Regulation (SAMR), presumably as a result of the ongoing trade tensions between it and the US. If you're an AT&T customer and you've ever read your wireless service bill in detail, you may have noticed something called an "Administrative Fee" featured as one of the line items. Up until early this year, that "fee" was typically assessed at $0.76 per postpaid line - not nothing, but over the course of two years of service, it ends up being a little over $18. 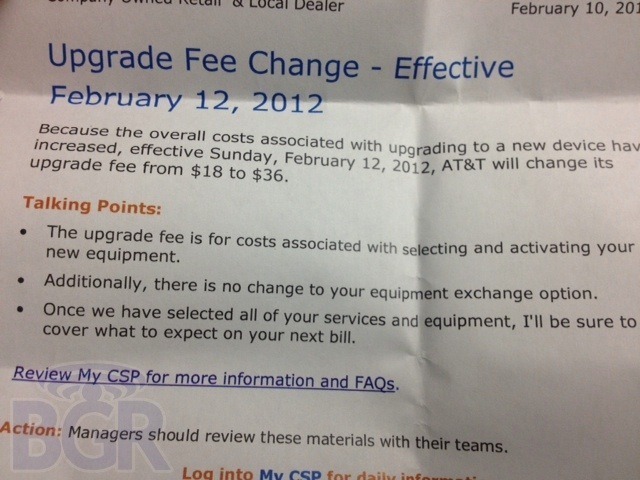 AT&T has now very slyly almost tripled the cost in the last six months. Most recently, subscribers getting their statements for June are finding an Admistrative Fee charge of $1.99 per line every month. That brings the two-year cost of this "administrative fee" to almost $50 for each line on your account. AT&T needs more of your money, so the wireless carrier is bumping up the activation fee it charges customers who sign a two-year contract. 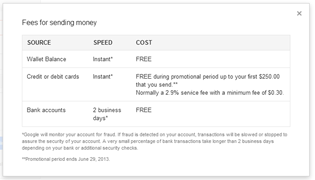 The fee, which formerly sat at $36, has risen $4 to reach a round $40 as of June 8th. The minor price hike applies to upgrades as well. 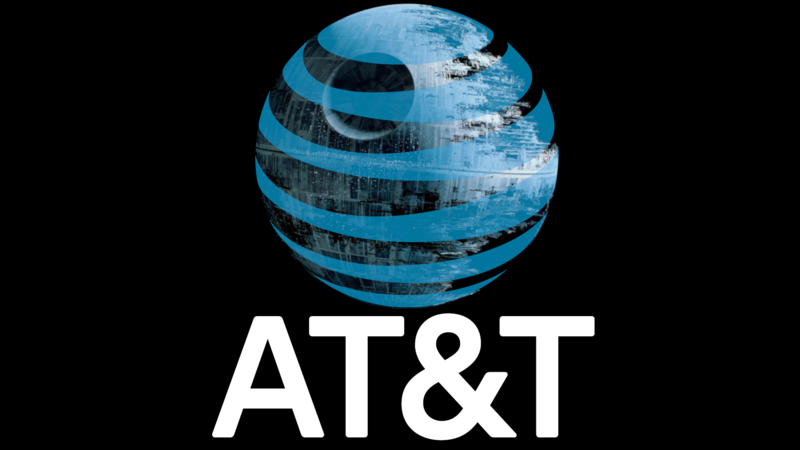 The change comes as a result of consumers increasingly choosing to pass on traditional contracts in favor of the AT&T Next upgrade program. That's right, in response to customers increasingly viewing contracts as less than desirable, the company is choosing to make them look even less so. Part of this is because, well, the carrier wants you to sign up for Next. 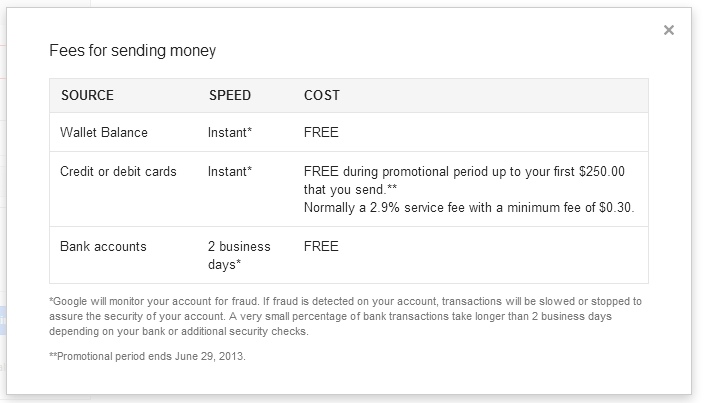 Google's Wallet-powered peer-to-peer payment service launched to rival Paypal was announced on May 15th and came with an interesting promotion: waived fees for transfers funded by credit cards. This promotion was recently (possibly today) adjusted quite drastically, and now only payments less than $250 aren't charged fees. Additionally, we now know that the promotional period ends on June 29th. 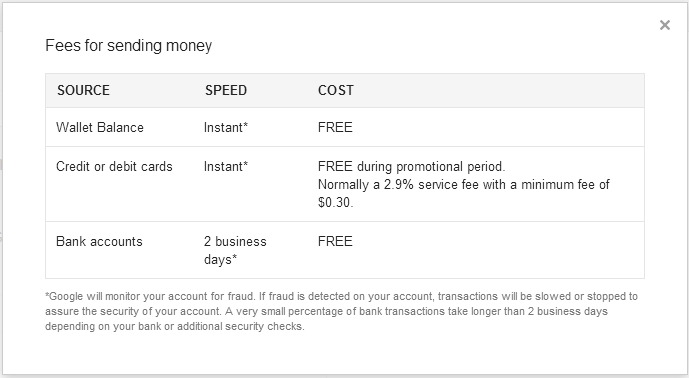 Typically, credit card-funded transfers are charged a fee of 2.9% with a minimum of $0.30, but for a previously undefined "limited time," Google decided to foot the bill in hopes of attracting initial users. While services like Spotify and Rdio may steal the spotlight most of the time, there are other streaming subscription services out there. Related: we need a better name than "streaming subscription services." 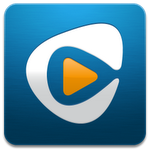 Rhapsody, originally founded by Real Networks and since become an independent entity, has a pretty impressive library that users can now download for offline playback. An essential feature for a modern cloud music player. Update: To clarify, it's the ability to download songs on an individual or per-album basis that is new. Users were always able songs by adding them to a playlist first. This simply makes the process simpler. As most of our readers are surely aware, the Apple vs Samsung case is still boiling, and over the course of nearly two weeks since the trial's beginning, document after document has revealed juicy details from both sides regarding previously unreleased designs, plans, and even sales figures. While so far we've avoided piecemeal coverage of the case's twists and turns, a new development (reported earlier this evening by The Verge) reveals something particularly interesting. 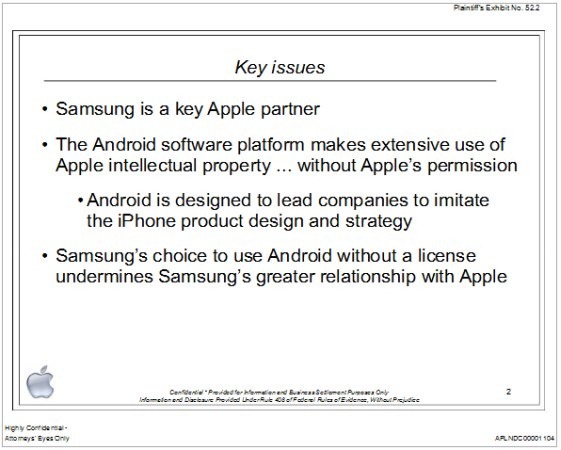 We've known for some time that Apple attempted to sell Samsung on patent licensing back in 2010, but according to a document released today (and the testimony of Apple Exec Boris Teksler), Apple had proposed specific dollar figures per license – up to $30 per Phone and $40 per tablet, to which (according to Apple's slide deck) "Samsung should respond favorably." According to the proposal, Samsung would be responsible for a base rate of $30 per touchscreen phone (including phones running Android, Windows, Symbian, and Bada) and $40 per tablet (which would decrease to just $30 over two years). In a move that is likely to upset every single AT&T customer to some degree, the nation's number two carrier has decided that its current upgrade fee (a cost tacked on whenever a current customer renews their contract and gets a new phone) isn't covering the rising cost of subsidized smartphones. The current upgrade fee is $18, and will soon be doubled to $36, matching the current fee at Sprint. At T-Mobile, the current cost is $18. At Verizon, there isn't one. Certainly puts things into perspective. Of course, the one thing to remember about fees is that a little sweet talking to a customer representative can often help you avoid them in the first place.